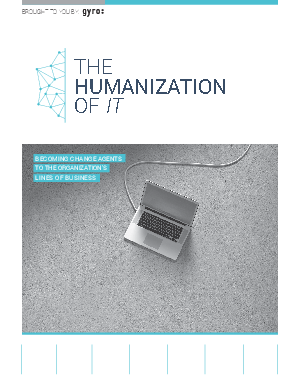 This white paper explores the changing role of IT and reveals some surprising insights about what line of business (LOB) leaders expect from this group. • Learn what executives predict the future role of IT will be. • Hear what business leaders want IT to do now and in the future. Does IT agree? • Discover what executives and IT leaders view as key areas for improvement.